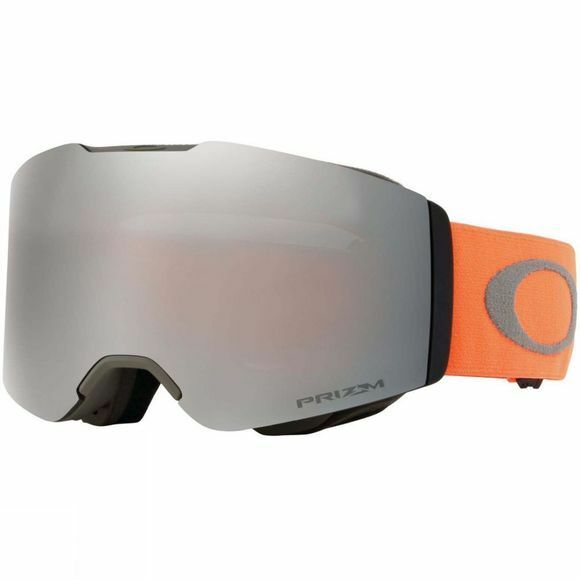 The Mens Fall Line Goggle from Oakley is an addition to Oakley's “LINE SERIES” of cylindrical style snow goggles. With a medium-sized fit , Fall Line is optimized for a wide variety of faces and is engineered to fit perfectly with most helmets. 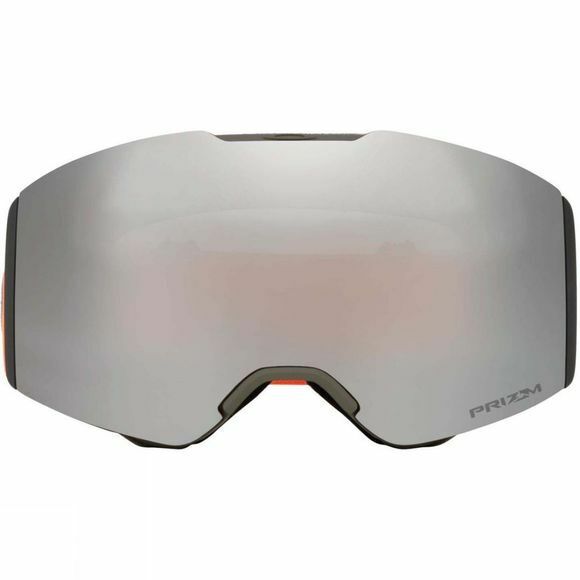 Designed with Oakley's Ridgelock Technology, changing lenses is quick and easy while still allowing for a complete lens seal to prevent harsh conditions from penetrating into your goggle. Discreet frame notches at temples provide compatibility with most prescription eyewear.